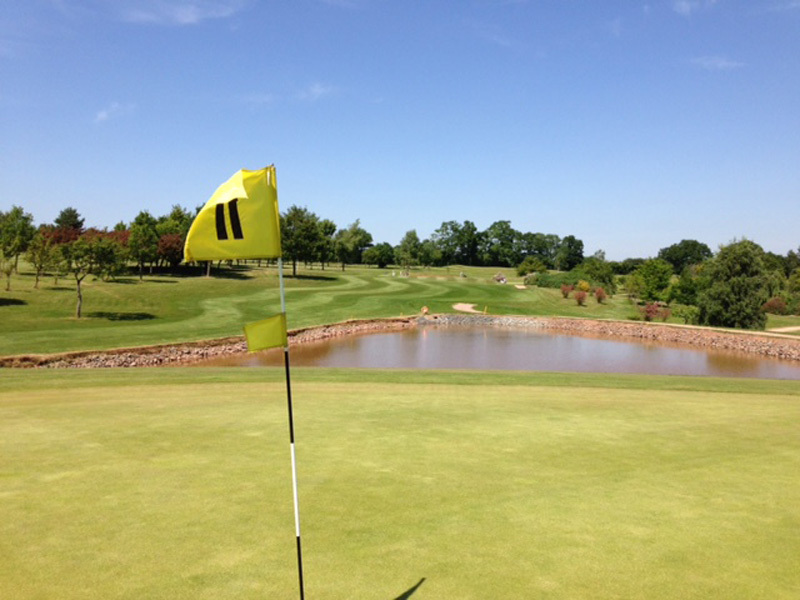 Sapey Golf Club is a highly attractive 27 hole golf course with clubhouse and holiday lodge site situated some 60 minutes’ drive from Central Birmingham in the picturesque countryside of the Herefordshire and Worcestershire border. 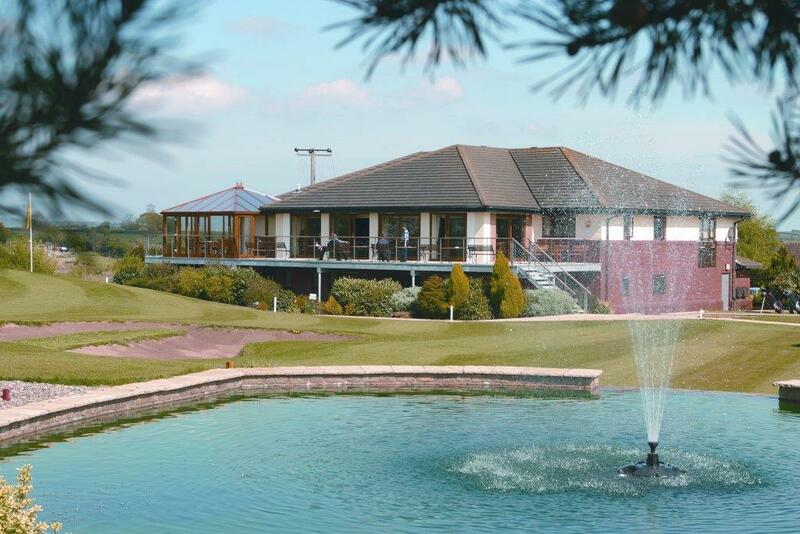 Sapey Golf Club enjoys a tranquil location surrounded by scenic countryside set on the rolling hills that separate Worcestershire from Herefordshire. 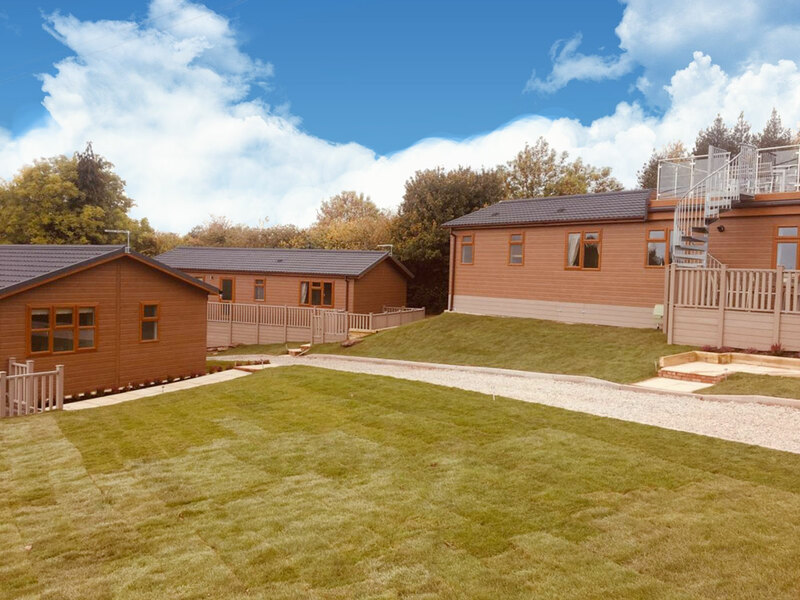 The Club is well placed for Ludlow, Leominster, Tenbury Wells, Stourport, Bromyard, Worcester and Hereford, with The Shropshire Hills Area of Outstanding Natural Beauty nearby. The M5 Motorway is situated some 18 miles to the east. The local area is a haven for those preferring a more relaxed pace of life away from the bustle of city living. The 18 hole golf course extends to 6,003 yards (par 69) from the white tees and was laid out in 1990 to a design by Ross McMurray. The course comprises six par 3s, nine par 4s and three par 5s arranged in two loops of 9 holes starting and finishing at the clubhouse. 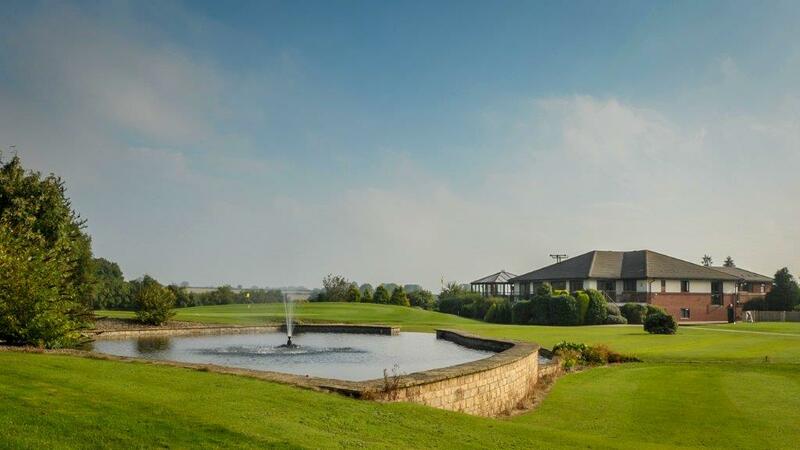 The picturesque course provides an enjoyable challenge for all levels of golfer and receives acclaim from those who play it. The course’s signature hole is the testing 9th hole, Par 4 375 yards. 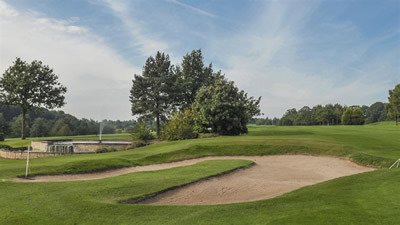 From the Gent’s tees the drive is across two lakes with a carry of over 150 yards, The hole is a dogleg right but a drive needs to stay left to enable a view of the green which is positioned in a recess area. The second shot needs to be carefully stuck to ensure a ball isn’t under hit and stays above the green or over hit and goes through the green into rough. Hole 8 (par 3) 174 yards. From an elevated tee the ball needs to negotiate a multitude of hazards surrounding the 8th green. In front of the green is a gully holding water which will trap any under hit approaches. The back of the green falls away into a pond and the left side of the green is again protected by a pond. Finally a shot coming up short and right will be devoured by a pond Hole 18 (par 4) 374 yards. With the end in sight, the clubhouse and club flag are visible, but to relax would be a mistake. A fairway bunker up the right will capture errant drives and the approach to the green needs to avoid the bunker protecting the front left and the larger bunker greenside on the right. 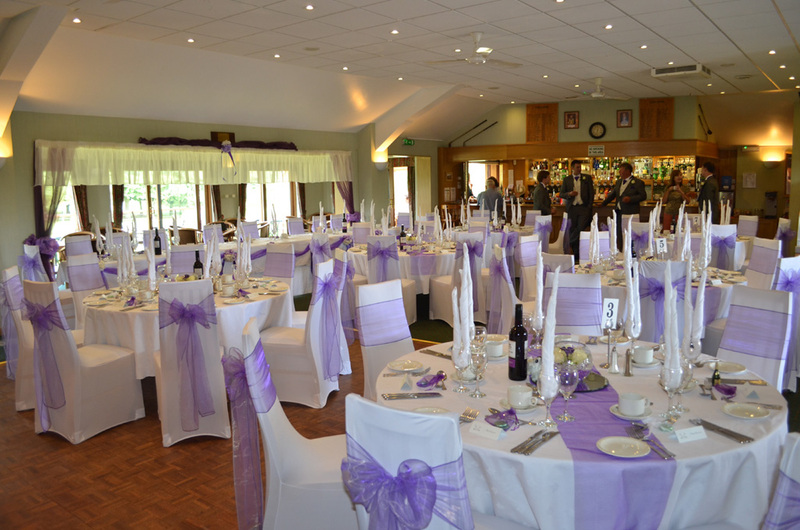 The golf course is presented to a high standard. The greens and tees are constructed to USGA sand based specification with automatic irrigation, with year round playing surfaces. The 9 hole par three golf course is positioned to the east of the clubhouse, across the B4203. Golfers access the course via a traffic light controlled crossing point. Laid out in 1999 to the same standard as the main course (including irrigation to greens and tees), the course extends to 1,203 yard (par 27) from the white tees. 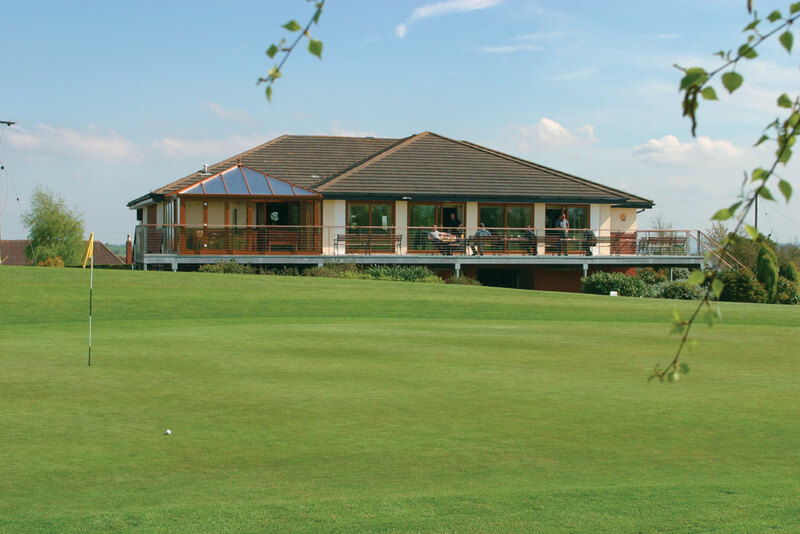 Playing over undulating terrain, and partially set amongst mature woodland, the course is an ideal facility for those challenged for time or wishing to hone their short game skills. 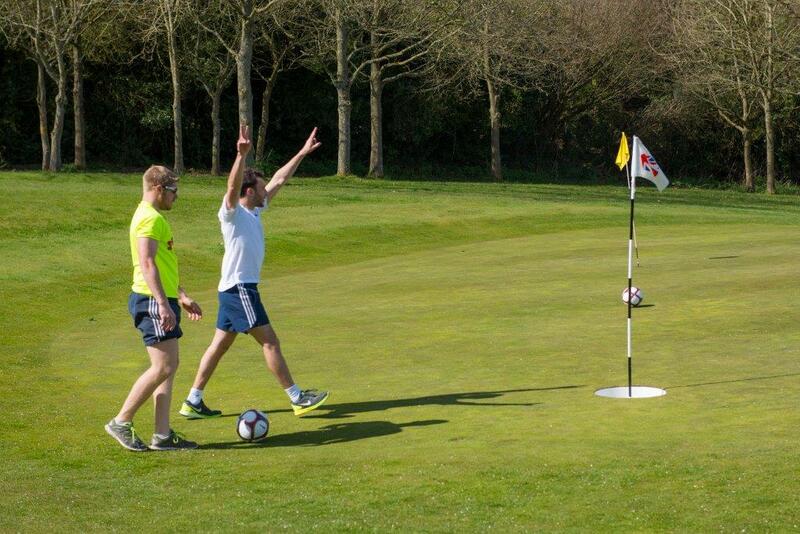 The Oaks Course also doubles as a fine 9 hole footgolf course and is part of the UK Footgolf network. 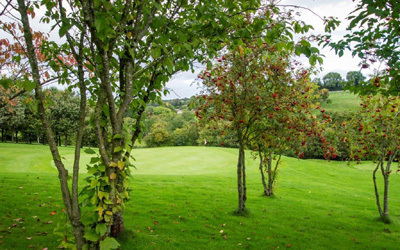 Footgolf holes are cut into the greens, making this a very challenging course to play – the sloping terrain and close proximity of woodland on many holes bringing added difficulty. 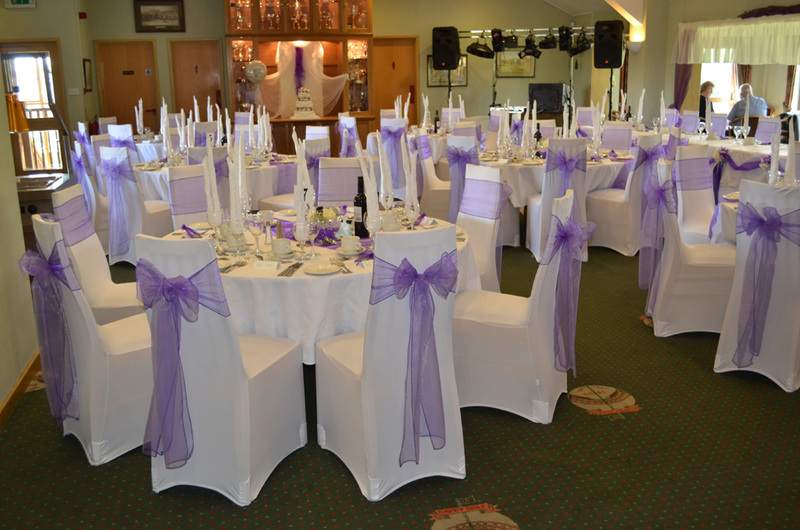 The Club caters for functions, events and activities of all descriptions. 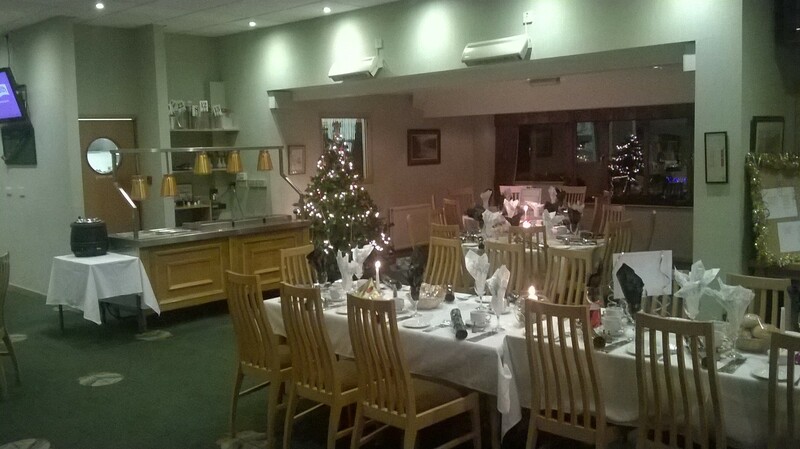 The clubhouse can accommodate up to 120 seated or 150 for a buffet. A range of finger, hot fork or dressed buffet and BBQ menus are available, alongside bespoke menus to cater for clients’ specific needs. 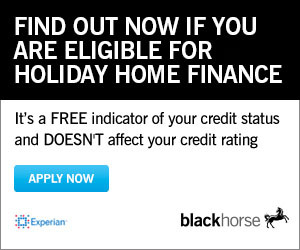 A three course Sunday carvery occurs every week.